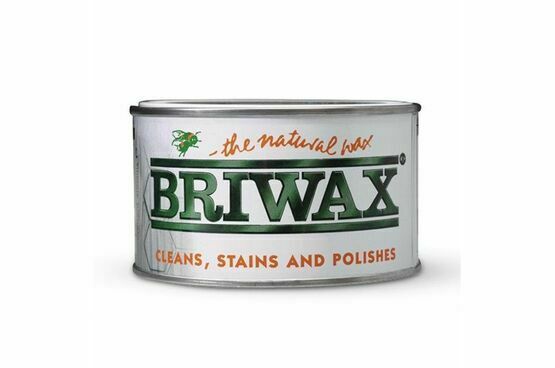 Protects, cleans and polishes - Briwax Original sustains the appearance of your wood surfaces for longer. 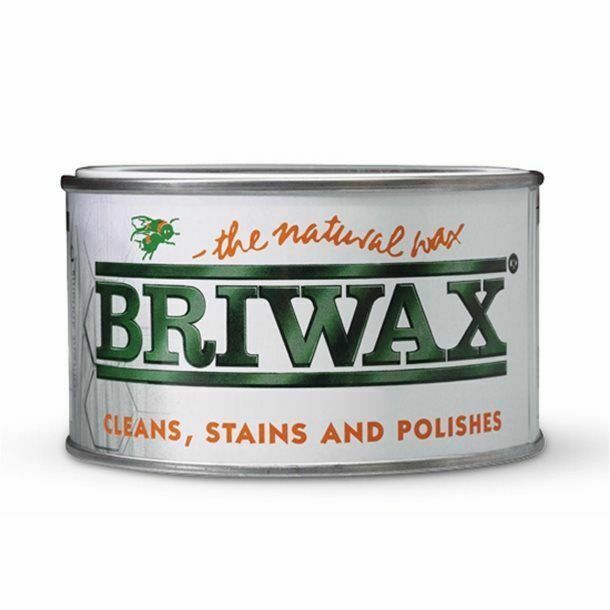 Specially formulated with a quick drying, stronger solvent content for enhanced cleaning properties - Briwax restores the look of your old, worn out furniture, leaving behind a deep, grain enriching sheen. 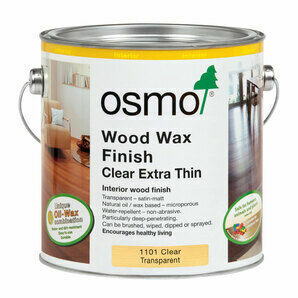 Unsealed wood should be smooth, dry and clean before application; use a lint free cloth or 000 steel wool, working the wax thoroughly into the grain. 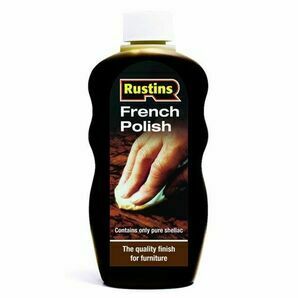 Leave to dry, and with a clean cloth, buff to achieve the desired finish. 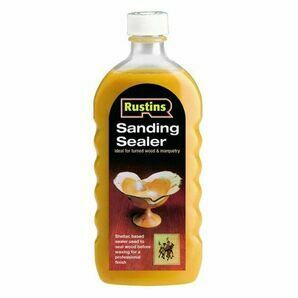 An even more impressive shine can be achieved by sealing the surface beforehand with Briwax Sanding Sealer. 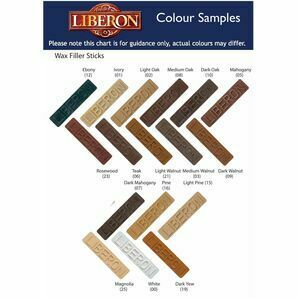 For antique and pre-finished furniture, check whether Briwax is suitable and apply sparingly using a clean cloth. 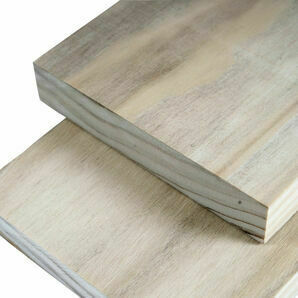 The finish can be maintained by future applications to increase durability and shine. 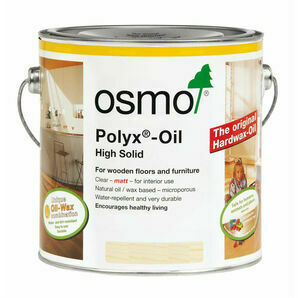 This wood wax is not for use on timber materials that come into contact with water. 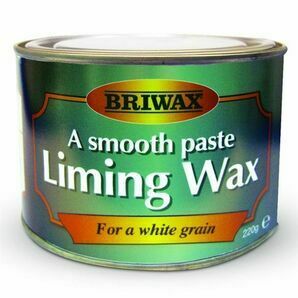 Briwax will soften and liquefy in environments above 20°C. Replace lid, store in a cool place and it will return to its original state. 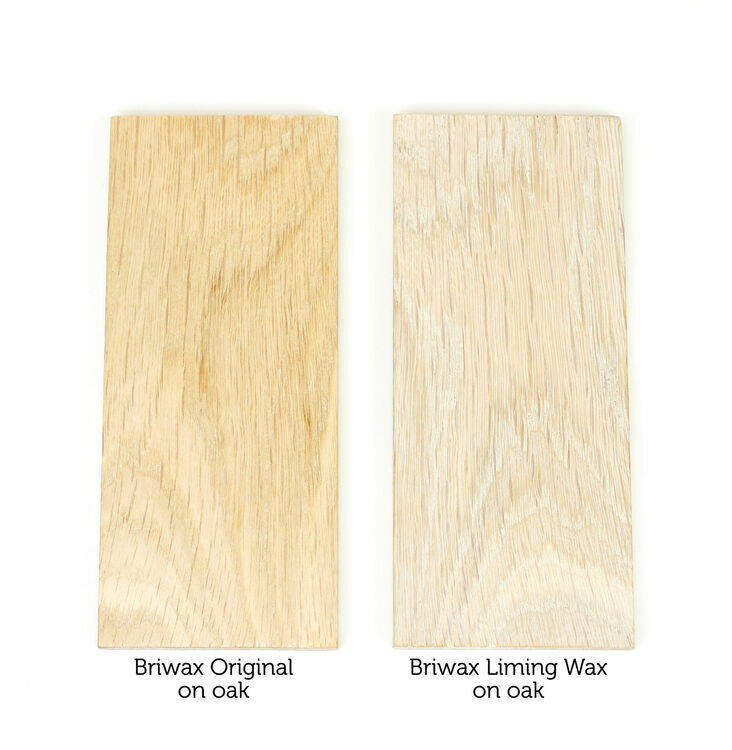 * Although the manufacturer recommends the use of steel wool for the application of Briwax, experience has taught us that when applying to oak, small pieces of steel wool may remain lodged within the grain of the timber. 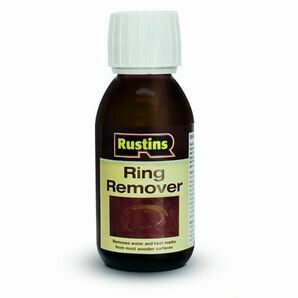 The oak wood will rust any residual pieces of steel wool spoiling the finish of the timber.